My birthday is approaching and fast. Two years back I realised I had half a mind to lie about my age to a stranger. I knew this was going to happen someday :| I didn’t know it would happen so soon though. I don’t really remember getting any birthday gifts as I grew up. I would tell my mom I wanted xyz and she would give me the money. We seemed to hardly disagree on what I needed. In short, I never had to ‘wait’ to have anything. Either I was too dull or my mom too rich. I would like to believe we just got along really well. Scared that the former might be true, I decided to make a wish list for my birthday. Making a wish list of materialistic things I want is actually quite daunting for me. Surely I love materialistic things, but I feel like I haven’t been looking for them often enough. So here it is. 1. Another set of running shoes. 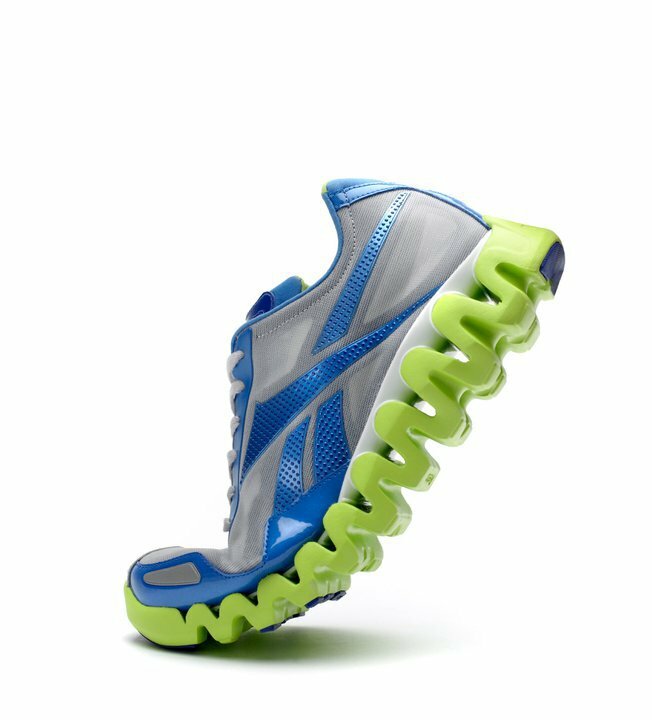 Not any running shoes, more like these..
2. 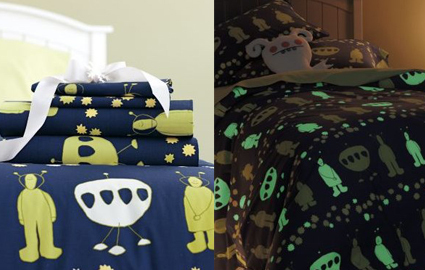 Glow in dark bedsheets. I first saw them in a certain Biriyaniwala’s room and I rightaway knew that I wanted them. 3. 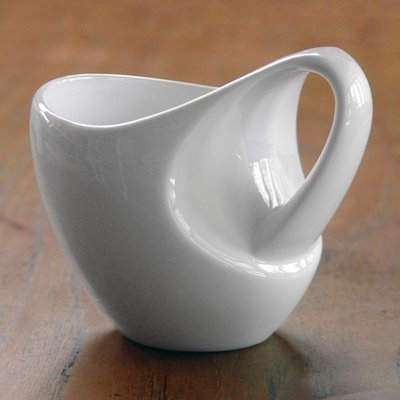 Coffee mug with a weird shape, maybe something bigger than this one. 4. 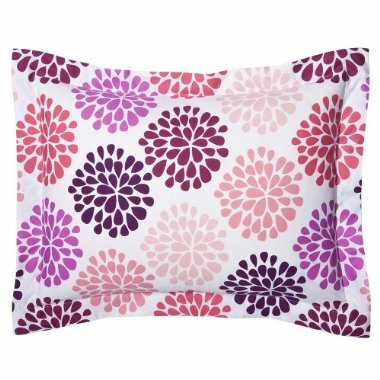 Tiny pillow, preferably pink. 5. Geared cycle. 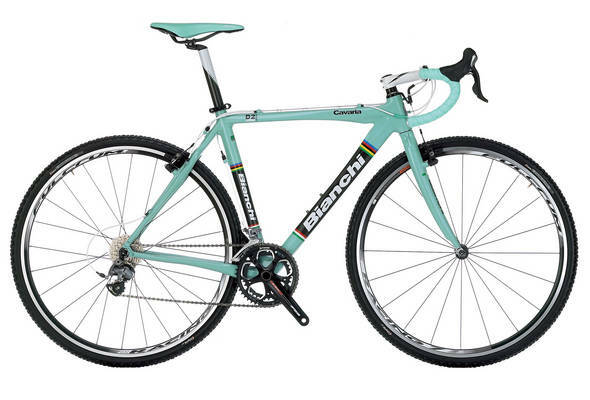 This one here, is a Bianchi model made for women girls which costs just around 3000 dollars. For now, I could settle for anything which doesn’t require me to refill its tires every week. A plus point of making a wishlist, I realised, is that it makes me wonder: how many of these things can I even take care of? It will surely help me set some personal goals on my way to achieve some of these things, rather than just get them. The fun thing is, just knowing what I want seems to make me happy, for now. When I started writing for my first conference paper, I was confounded by many questions (funnily enough, none of them included my results, codes, derivations, figures, etc). They ranged from more trivial ones like ‘should I call myself P. Agharkar or P. H. Agharkar or something else’ to more technical ones related to the ‘art of scientific writing’. Like any other subject, I found books on this one too . Since I had no appetite for reading whole books on the subject for the time being, I stopped at Whitesides’ paper on writing a paper. One of the technical questions I had, was whether I should write in Word or LaTex. Like most other things in life (not all, by the way) LaTex is better than Word but more difficult at the outset. Although difficult to learn, it is much easy to live with, once you get a hang of it. People dissuaded by the initial learning curve not only compromise on the overall quality of documents, but they also miss out on the convenience called LaTex. I gave laTex a shot and it took me just about 2 days to get a hang of it. Its doubtful if I will ever write a document in Word again, time will tell). There are so many such things in life, which require a learning curve. Some of them good, some bad by the way. A friend was telling me how she’s learning to like the taste of alcohol. I said “Don’t. Try learning something else”. We miss out on so many opportunities because we are wary of the initial learning curve. Perhaps we aren’t convinced of the rewards at the ends of curves, perhaps we don’t want them badly enough. Perhaps, the former reason leads to the later? 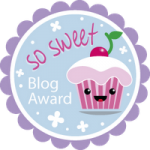 I have been using the term ‘learning curve’ with so much ease in the post, that I decided I better know what I’m talking about. Wiki came to the rescue, as usual. Talking of learning curves, here is Calvin’s struggle with learning Maths . A typical Calvin and Hobbes. I find very few inspirational and topical books impressive and/or convincing. Its me, not them. I am just too cynical I guess. Also, I don’t believe that there is only one way to do things and if there is, there is one person who knows it completely. Life is more complicated than that, right? Courtesy: GSD, for sharing cartoons and articles from Asian Age.